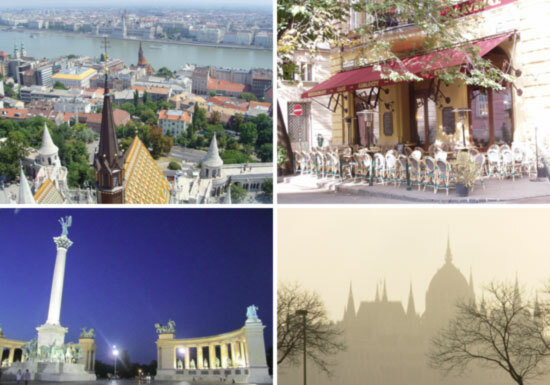 More than anywhere, Hungary seems to be a land of surprising contrasts, and the TEFL job market is no exception. On one hand there’s the bureaucratic employment legislation, a wobbling economy and an unfavourable tax system which do little to encourage language schools to take on teachers full-time. On the other hand, there are the innumerable opportunities for teachers, and the fact that the demand for English has never been higher. So how can that be? The demand aspect is relatively easy to explain. With multinationals relocating to Hungary in droves to take advantage of favourable corporation tax laws and cheap(er) labour, the need for English (the lingua franca of the business community) is obvious. Then there’s the fact that pretty much anyone who wants to graduate from university needs to gain a certain level of proficiency in a language – and which language do most choose? English. Add this to the fact that Hungarians are looking to go abroad to find work like never before (we’re told the city which has the 2nd largest population of Hungarians in the world – after Budapest – is London!) and it is easy to see why EFL teachers are needed.